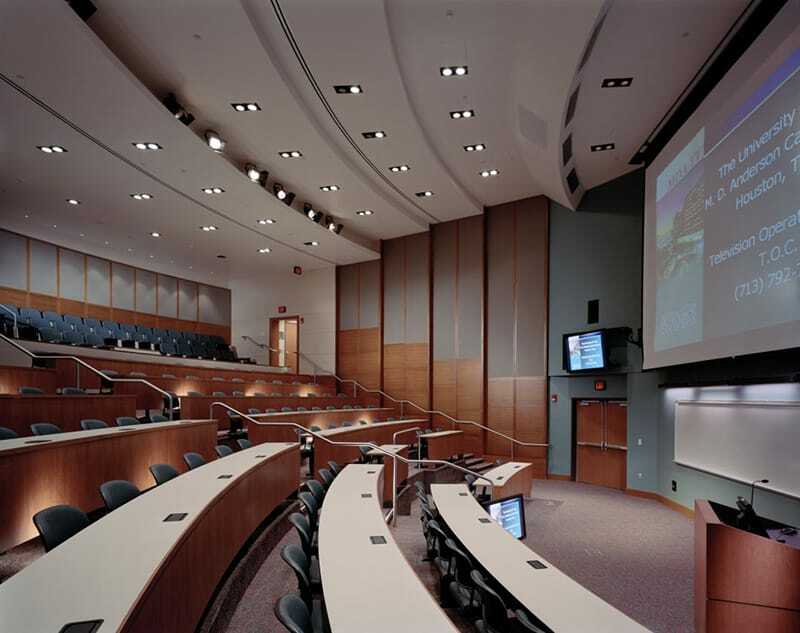 Gilbane provided design phase and construction management services for the new University of Texas M.D. Anderson Cancer Center George and Cynthia Mitchell Basic Sciences Research Building. This project consisted of a completely new research facility which replaced an existing research laboratory and vivarium space used by the M.D. Anderson Cancer Center. 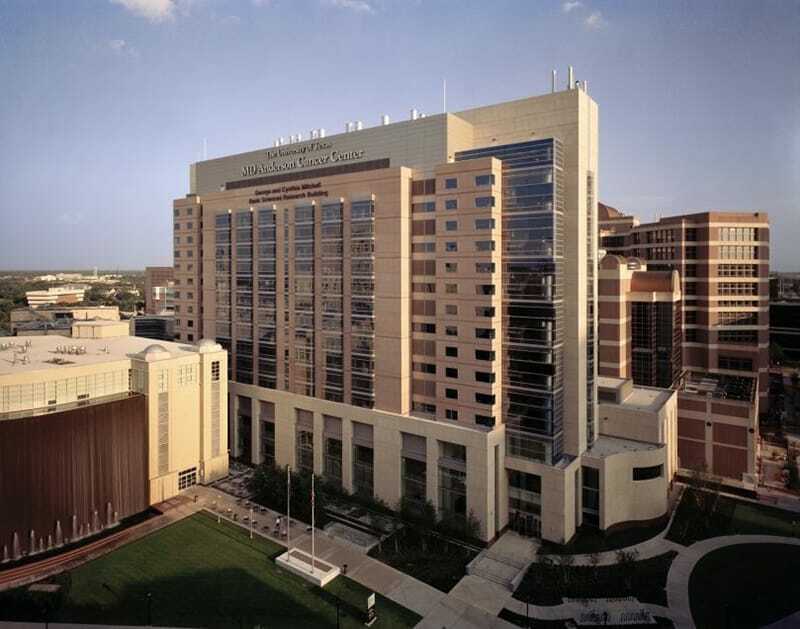 The facility accommodates both the Cancer Center and The University of Texas Health Science Center- Houston Research. The 890,000 SF Basic Sciences Research Building features two floors of vivarium space and six floors of research laboratories. In addition to the vivarium and research laboratories, other components of the building include office space, graduate school of biomedical sciences, conference rooms, public lobby/gallery and building support space. 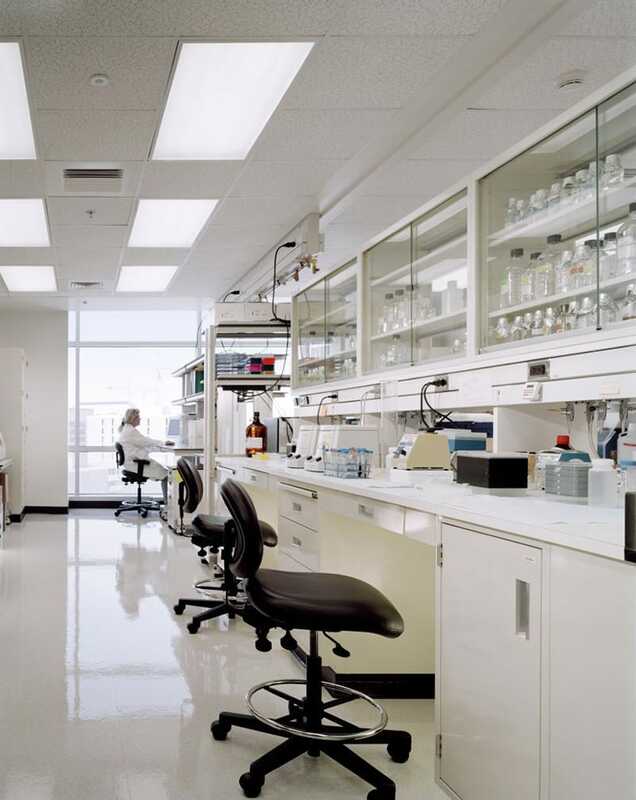 The height of the building is equivalent to a 16-story building because there is an interstitial floor above each laboratory floor. All MEP services are located on the interstitial floors, which provide easy access and maintenance without disrupting sensitive research. The total interstitial space is 365,000 SF. Upon completion of the schematic design estimate, Gilbane received positive comments for its efforts. “The level of detail in this estimate is the best I have ever seen for any projects,” said Jim Victor, (former) senior project manager, University of Texas OFPC. Gilbane tracked all of the estimates to the original benchmark estimate developed by the design team of FKP Architects in association with Zimmer Gunsul Frasca partnership. M.D. Anderson Cancer Center ranks as one of the nation’s most respected and productive cancer research centers, devoted exclusively to cancer patient care, research, education, and prevention.